Semande Agosa joins from PubMatic. 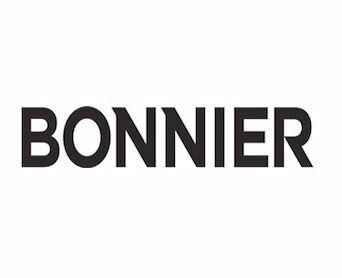 Bonnier Corporation has named Semande Agosa director of programmatic. Agosa most recently served as senior account manager for PubMatic. Prior to his time at PubMatic, Agosa worked for AOL and CBS Interactive.